November 9 – The Asian Football Confederation (AFC) has unveiled the final three nominees for this year’s women’s and men’s AFC Player of the Year Awards. China leads the list with male and female nominees, while Australia has two women players nominated in the final three. November 7 – A North Korean goalkeeper who deliberately conceded a goal has been banned for a year and is out of next October’s Under-17 World Cup for bringing the game into disrepute. October 31 – The Asian Football Confederation has rescheduled its Extraordinary Congress to elect candidates for the FIFA Council, postponed in equally extraordinary circumstances in protest at FIFA’s late decision to bar Saoud Al Mohannadi, vice-president of the Qatar Football Association, from standing as a result of an on-going ethics investigation and recommendation of a minimum two-year ban, for February 28 at its headquarters in Kuala Lumpur. October 31 – Saudi authorities say they foiled a terrorist bomb plot due to have been carried out earlier this month at a World Cup qualifying match. 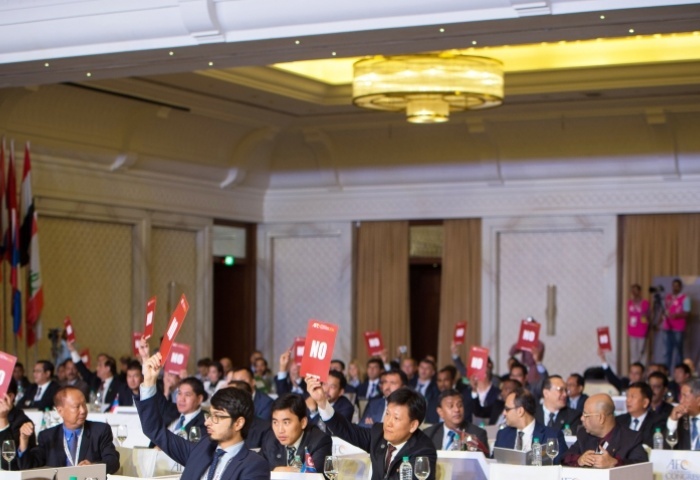 October 20 – The election of Asian candidates to FIFA’s new-look ruling Council looks set to be rescheduled for late February or early March – in time to take up their seats before the FIFA Congress in Bahrain in May. 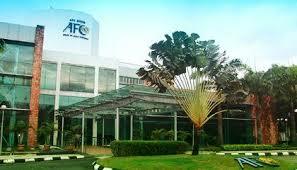 October 17 – There are now only limited places for the FT-AFC Football Summit in Doha, Qatar, October 25. The summit, to be opened with a keynote speech by AFC President Shaikh Salman bin Ebrahim Al Khalifa, will focus on Asia including panels on league development, finance and sponsorship, and governance. 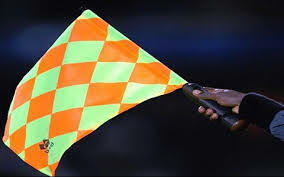 September 30 – The system of additional assistant referees, brainchild of former UEFA president Michel Platini who always preferred it to goal-line technology, is to be adopted by Asia. 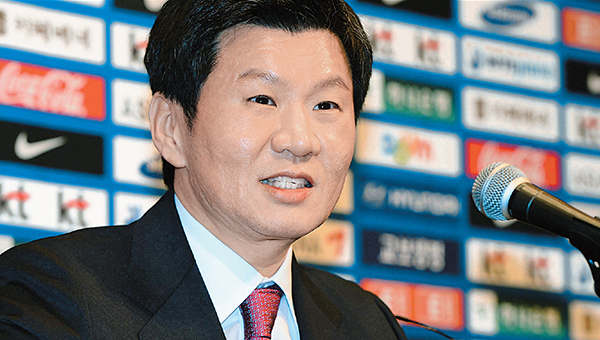 September 26 – Korea Republic’s Chung Mong Gyu has taken over as the Asian Football Confederation (AFC) East Zone Vice-President following the resignation of China’s Zhang Jilong. 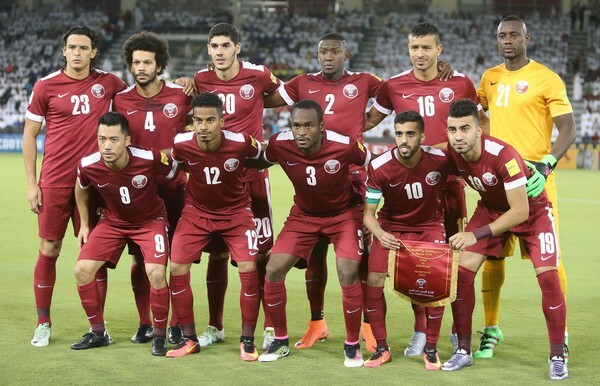 September 26 – Qatar have sacked yet another national team coach as it tries to find a way of building a competitive team ahead of the 2022 World Cup. 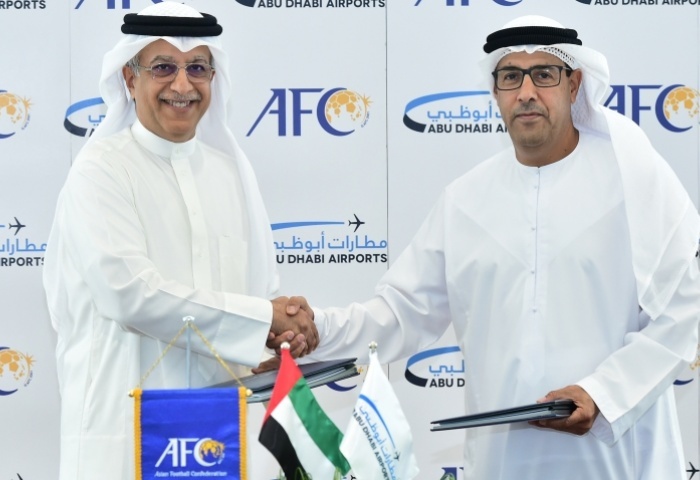 September 21 – The Asian Football Confederation (AFC) has added a new sponsor with Abu Dhabi Airports Company agreeing a deal to support the AFC’s national teams and club competitions. 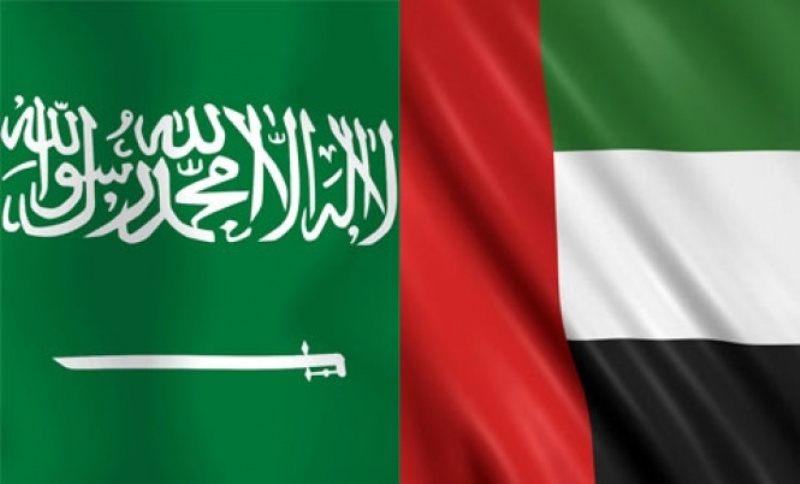 September 5 – The Asian Football Confederation (AFC) has added a second new sponsor partner in a week in the form of UAE Exchange, a global remittance, foreign exchange and payment solutions provider. 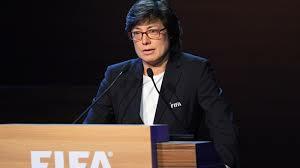 August 29 – Moya Dodd, one of the first women to serve on FIFA’s ‘old’ executive committee as a co-opted member and a forceful campaigner for gender equality, insists she is the right person to join FIFA’s new-look council when she takes on two rivals for the post at elections on September 27. 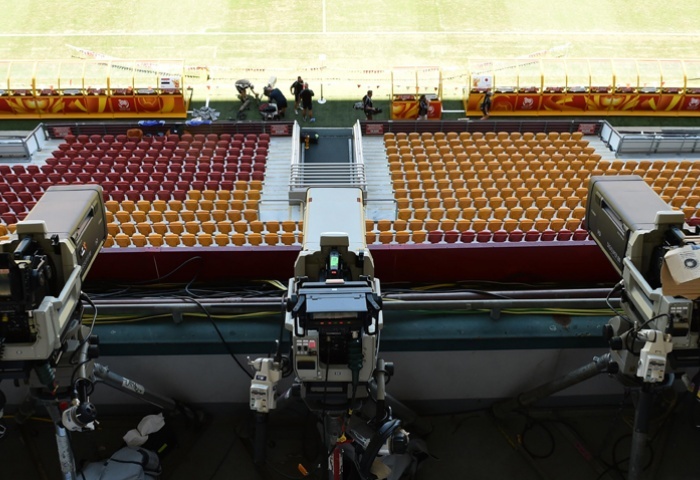 August 22 – Thai broadcaster Bangkok Broadcasting & TV Co. (BBTV) has extended its deal with the Asian Football Confederation (AFC) for exclusive terrestrial broadcast rights from 2017 to 202 for AFC competitions. August 18 – The Asian Football Confederation (AFC) has met with the 10-nation international police body ASEANPOL with a view to forging closer collaboration, particularly in the battle against match-fixing and organised betting crime in the region.